As we reported last week, the amounts will add up to 60% of the usual annual benefit of tax credits or reductions for a range of expenses, such as employing nannies or gardeners or making donations to charity. Some €5.5billion is expected to be paid out in total today. You will benefit if you were eligible for credits or reductions on your income tax bill for 2017, based on the declaration you made last year. However certain tax credits are not concerned, notably ones for eco-friendly home improvements or for investing in small businesses, which are considered occasional expenses, rather than likely to be regular. 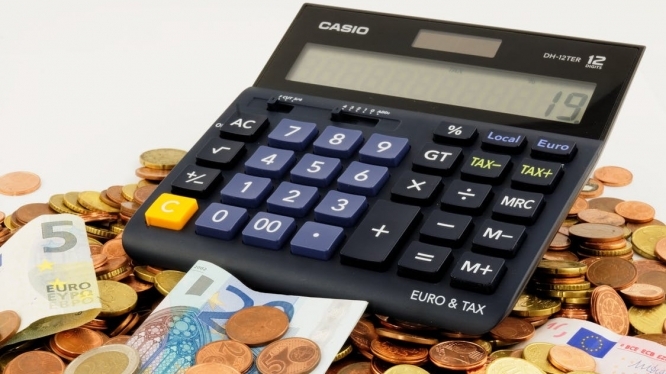 The measures is aimed at avoiding cash-flow problems resulting from the new prélèvement à la source (PAS) at-source tax system which levies tax from people's bank accounts or French salaries and pensions on a monthly basis. Most people will receive the money directly into their bank accounts while a minority who have not given their bank account details to the tax office will receive cheques in the post.